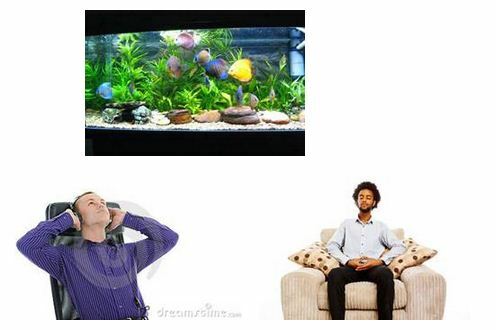 When you are at home alone, why is looking at an aquarium, listening to soft music or meditating in a quiet chair so relaxing? Mental Abilities: Awareness of external and internal stimuli and insight into emotions. Brain Map: Occipital, temporal lobes and limbic system.